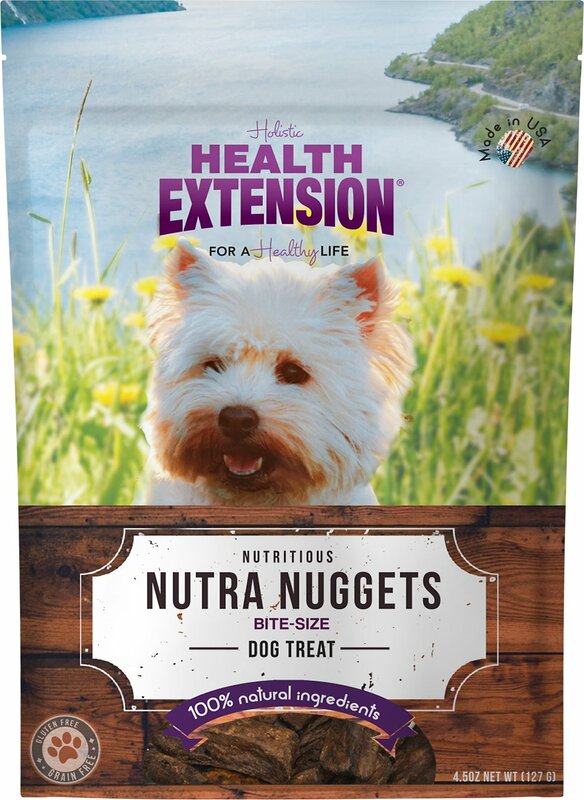 Health Extension's Nutra Drops are so lean and tasty, they will entice any dog! 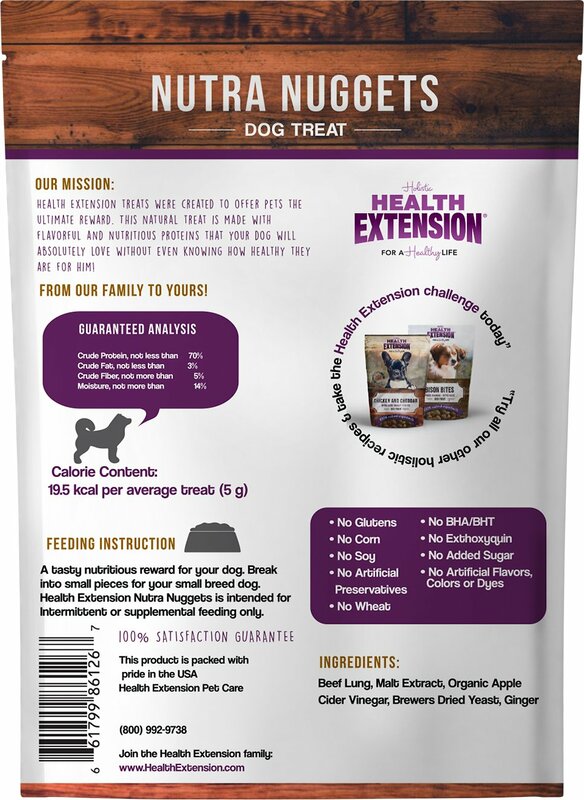 Sourced and made in the USA from 100% all-natural beef and coated with Nutra Drops, these highly digestible treats don't contain any corn, wheat, soy, gluten or grains and help increase resistance to stress and low blood sugar. Increases resistance to stress and low blood sugar. 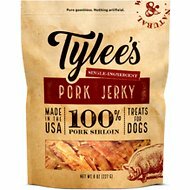 These are so lean and tasty that they can entice any dog, even the picky eaters. Made in the USA from 100% free range, USDA beef. These highly digestible treats don't contain any corn, wheat, soy or gluten. Grain & gluten free which makes these perfect for dogs with sensitivities. 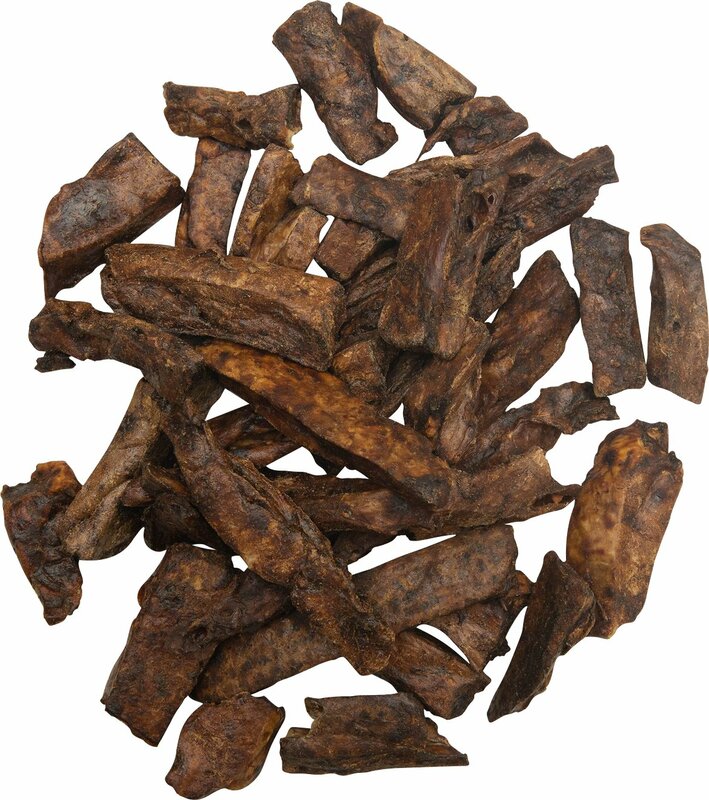 Beef Lung, Malt Extract, Organic Apple Cider Vinegar, Brewers Dried Yeast, Ginger. My boy Blaze loves it! Deinitely will order again. I feed them to my neighbors dog and she loves it! My dogs love these treats and I love that it promotes healthy urinary tract. My Min-Pins love these treats and they are a good size for small dogs.